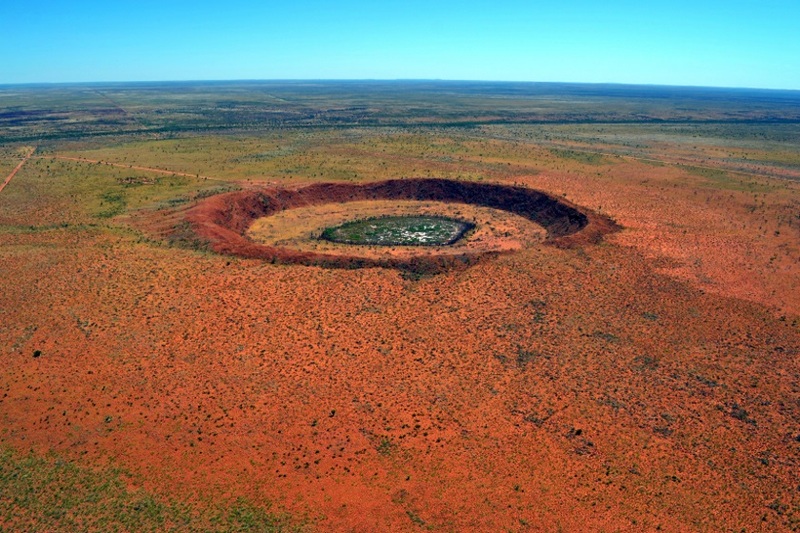 The Wolfe Creek meteorite crater is the second largest crater in the world from which fragments of a meteorite have been collected. 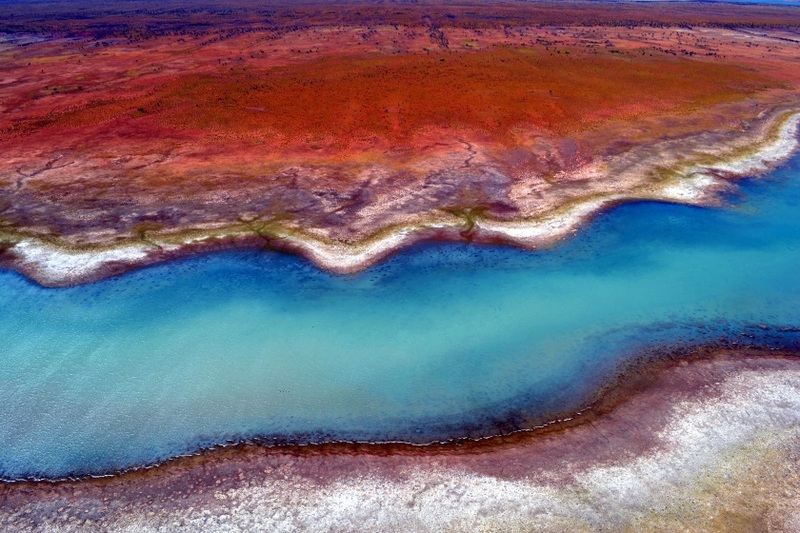 Lake Gregory, or Paraku in the Walmajarri language, is a permanent freshwater lake located in the Kimberley region of Western Australia. 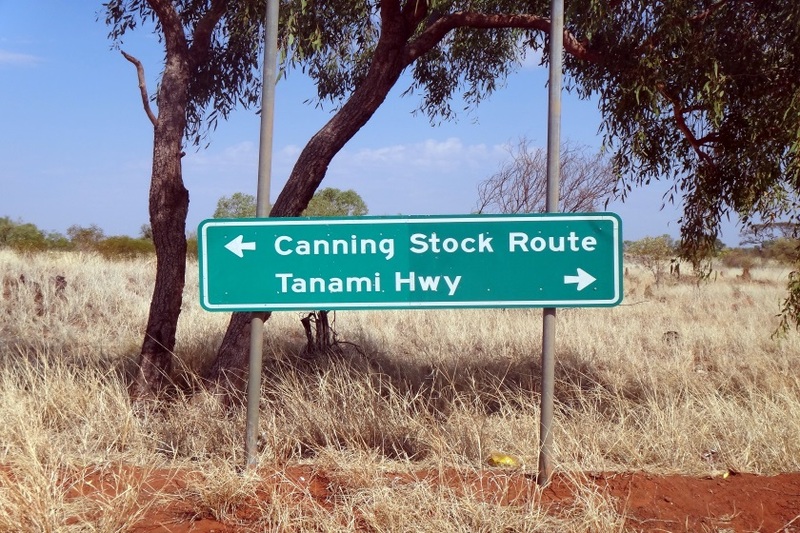 The Canning Stock Route is the longest historic stock route in the world. Join the CSR Facebook Group for up to date information.